MPI stands for MAX PAPIS INNOVATIONS and was founded in 2009 by Max Papis and Tatiana Fittipaldi Papis, in Mooresville, NC. Max and Tatiana have a long background in racing. Max has been a professional race car driver since he was 12 years old. 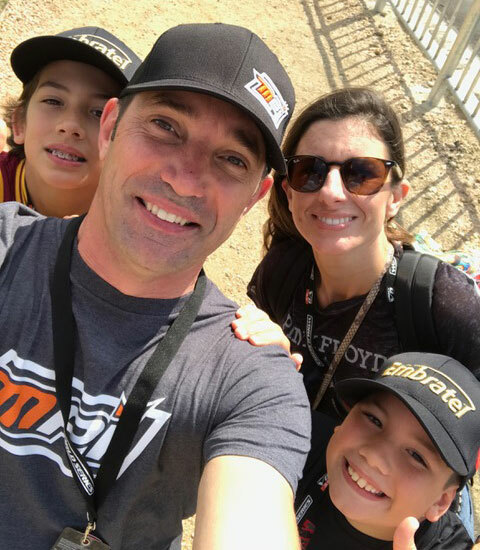 Since then he has raced in Formula 1, ChampCar, IndyCar, IMSA, Grand-Am, IROC, NASCAR Camping World Truck Series, NASCAR Nationwide Series, NASCAR Sprint Cup Series, being the european driver with most NASCAR start in history. In MPI we take every aspect of construction and safety to our heart, in the most accurate and dedicated way possible. Before becoming an MPI product, our structures need to pass our internal quality control tests. 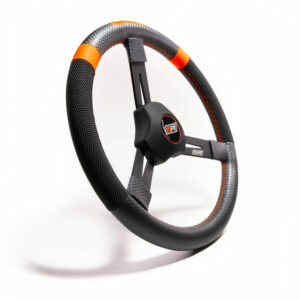 Amongst the many, one is a torque structural steering wheel test that is considered one of the most severe on the “road car” market. 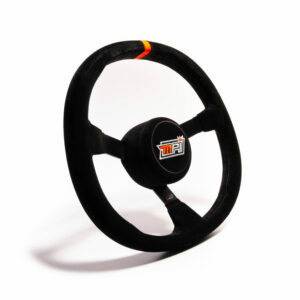 Another is a stress test to see what our steering wheel does when load is applied to it. This simulates what happens when you keep your hands on the steering wheel during a severe impact. These are just a couple of examples of how our technology works and how safety and construction R&D is paramount to all MPI products. 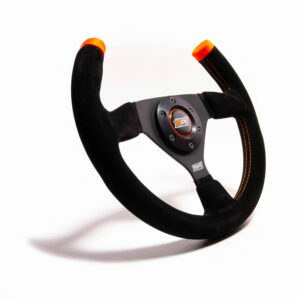 During Max’s long racing career, he collaborated with several top steering wheel manufacturers where passion and knowledge about the business grew. Max’s goal has been to apply his experience and knowledge to produce a state of the art product for the racing community. Tatiana was born into racing with parents Emerson and Maria Helena Fittipaldi. She has a bachelor degree in Advertising and Psychology and a minor in Marketing, from the University of Miami. She is a proud member of the North Carolina Motorsports Advisory Council under Governor Pat McCrory. Max, Tatiana, and their 2 sons, Marco and Matteo, live in Statesville, NC.